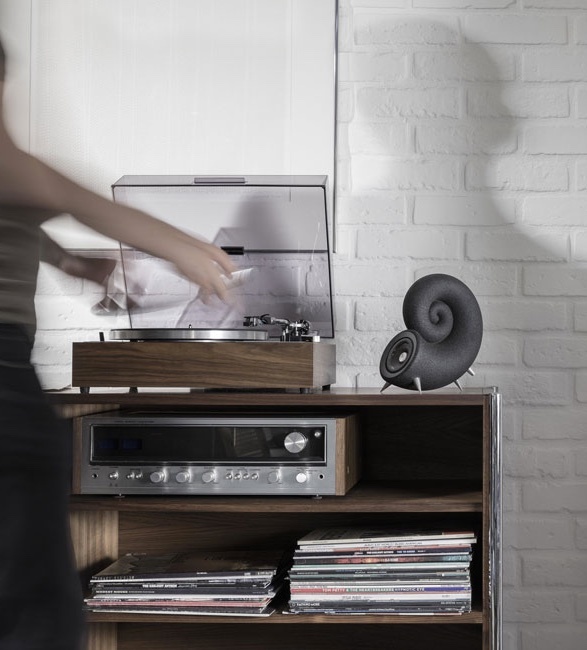 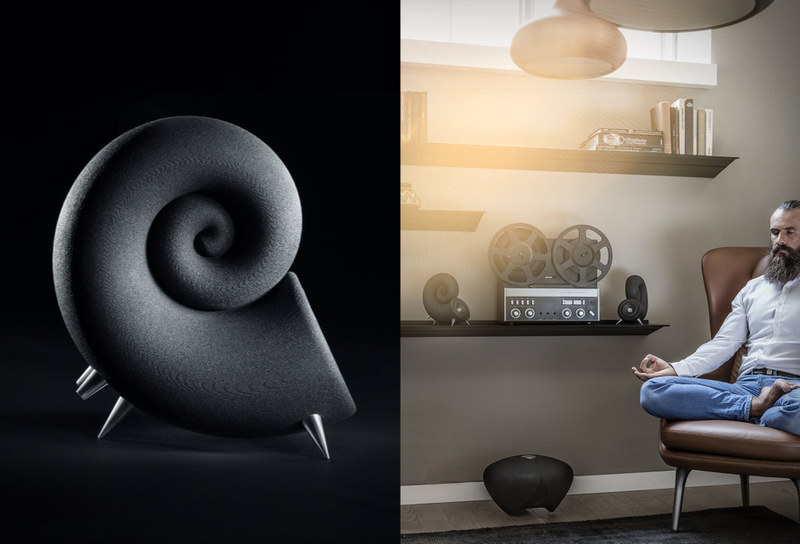 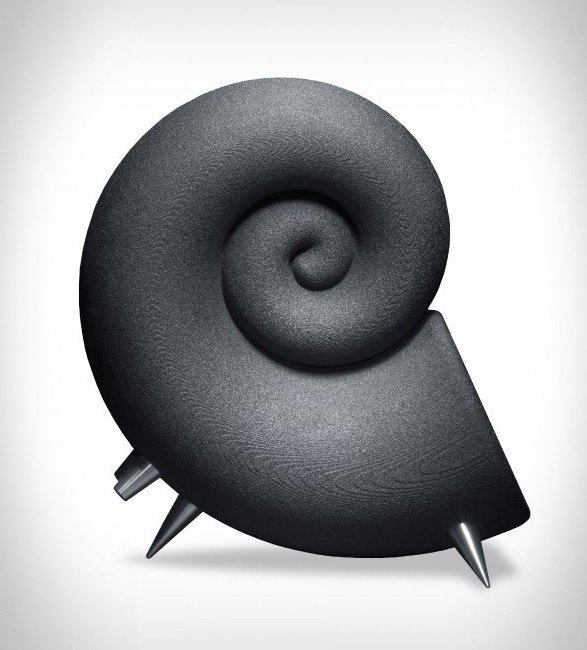 The unique Spirula Speakers by Deeptime are 3D printed from sand! 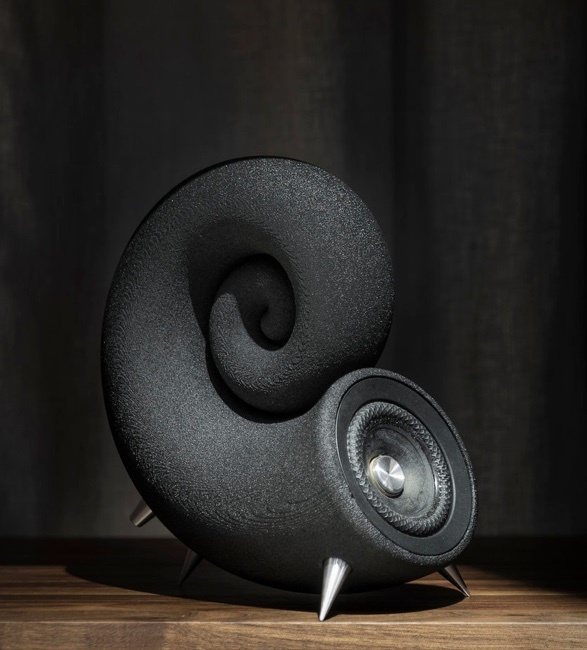 The impressive set of speakers are inspired by the deep water squid commonly known as Spirula, hence the name, and evoke a sense of connection with nature. 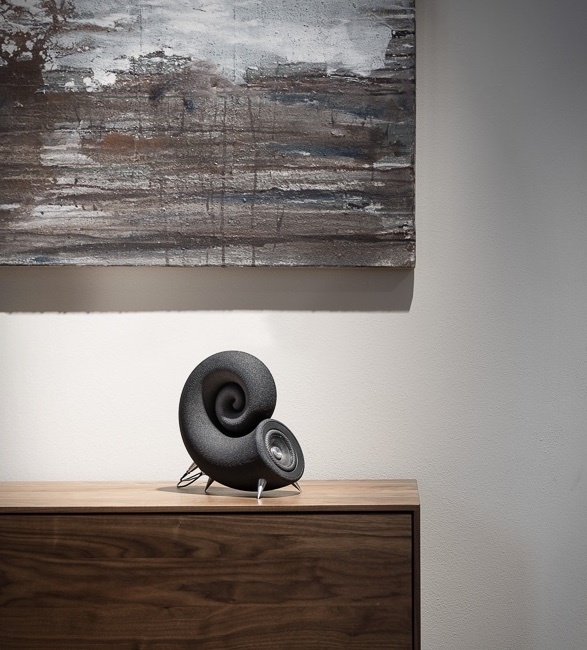 Using the most advanced design software, they have integrated a smartly chosen speaker driver with an outstanding performance into an acoustically optimised single piece spiral cabinet 3D printed from truly natural material - the silica sand. 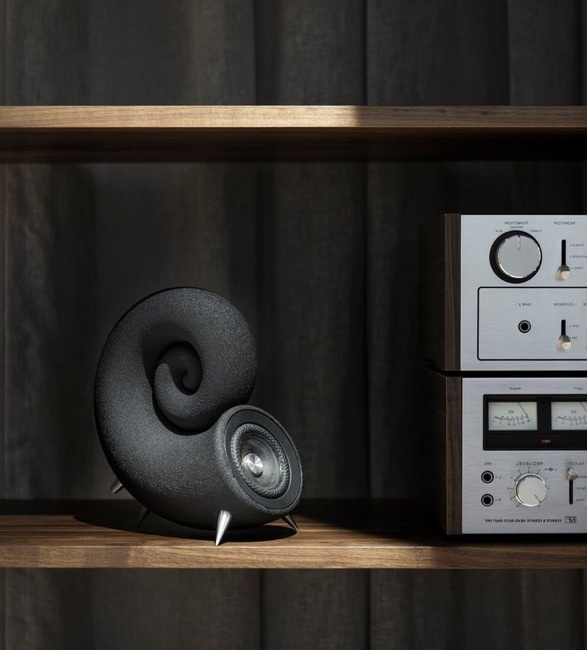 They seem to have found a solution in their bespoke hardener which provides solidity to the cabinet by turning it into an airtight space. 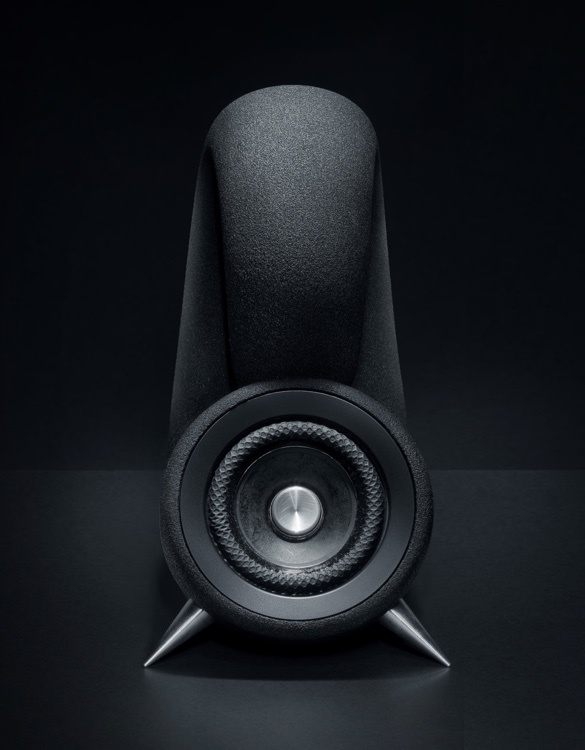 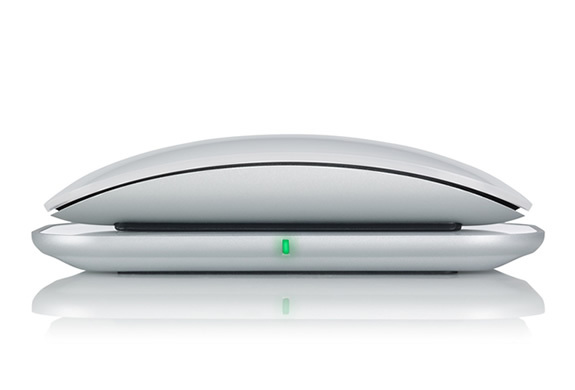 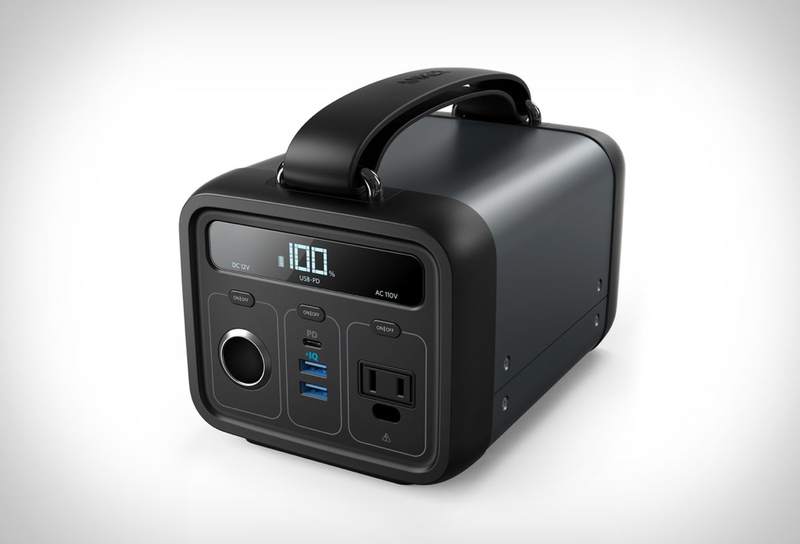 This results in brilliant sound quality for high, medium, and low end of the audible frequencies.